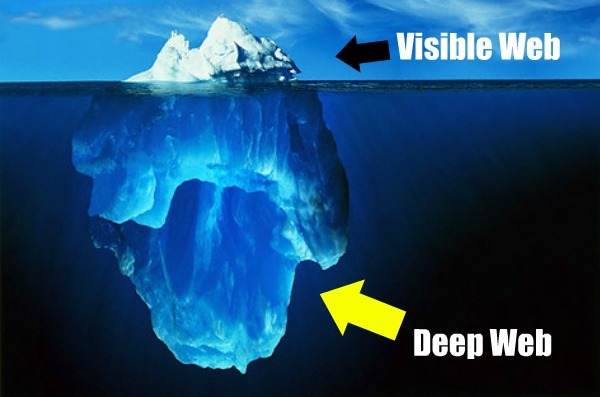 As many websites say, the Deep Web is about 96% of the WWW content. It's full of illegal things, for example, drug dealers, private information sellers, and child p0rn websites. Plus, some people say that you can find hit-men and assassins there! You can search about the deep web if you want to know more, but as an advise, don't access it much. This tutorial is just for educational purposes, and for you to know about this. If you have all the above, then you're ready to go! If it's working, then that's good you're good to go for the next step. You can change from root to any user you are using. 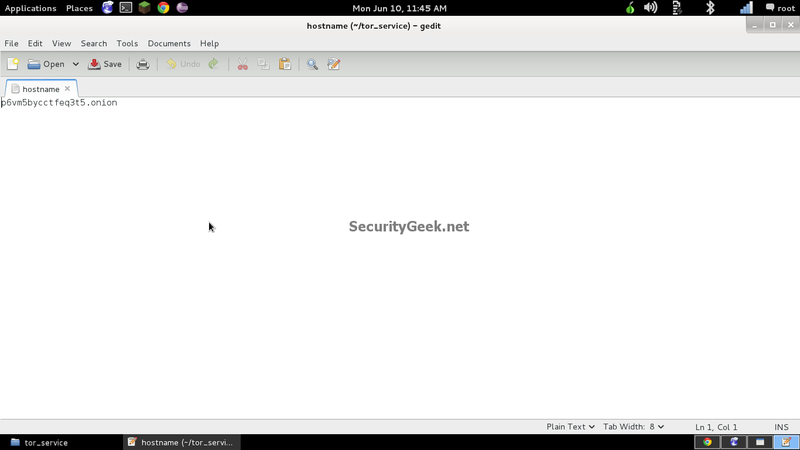 Now start you apache server and make sure it's working! 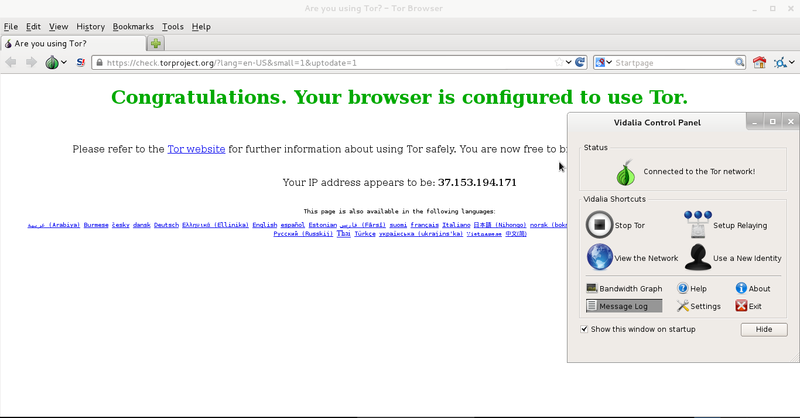 If it's working, start Tor! 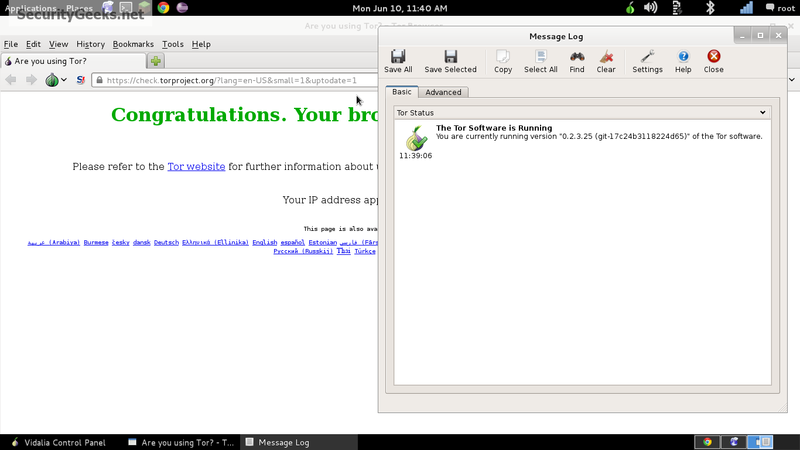 Check Log Message to check that there was no error starting it! No errors! 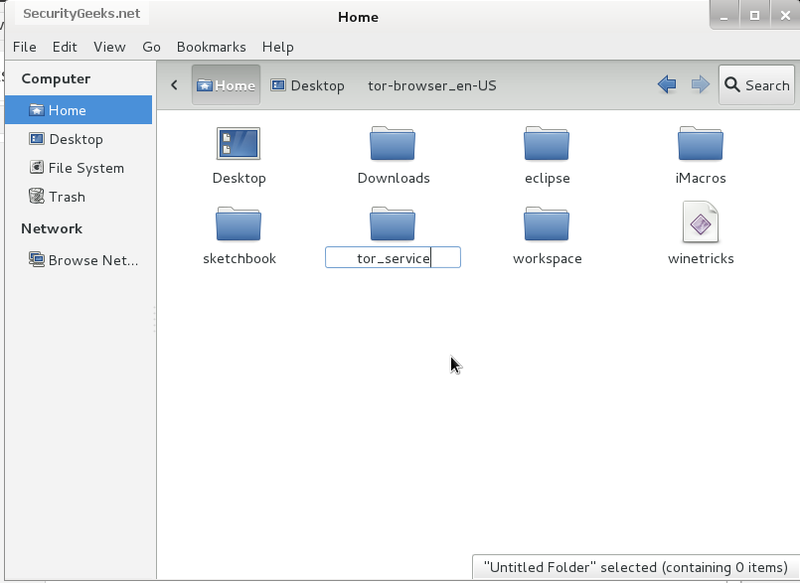 Now check the folder that you created "tor_service" You will find two files! 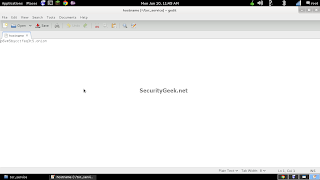 Open the file "hostname" and you will find you .onion link!! 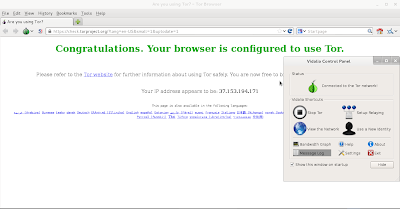 This link is now working and ONLY ACCESSIBLE for Tor users! Want to test it? Open tor, and access it!